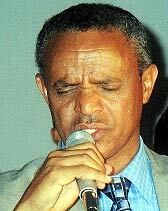 Pastor Kidane Weldou disappeared from the streets of the Eritrean capital, Asmara, in March 2005. He is being held in a high-security prison in Asmara, along with several other Christian leaders. Pastor Kidane Weldou, a senior pastor of the Full Gospel Church in Asmara, has been a church leader for many years and was a member of the executive committee of Gideons International in Eritrea. Previously he was a secondary school biology teacher, with a science degree from Asmara University. 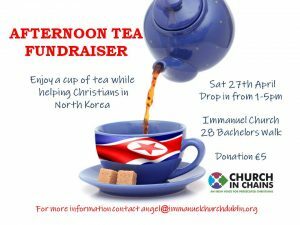 He was involved with ministry among students and professions from various churches. 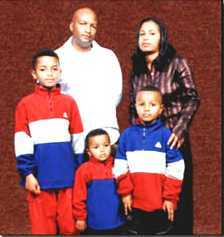 Pastor Kidane disappeared from the streets of Asmara on the morning of 18 March 2005, presumably detained by the security authorities, although his family was not informed of his whereabouts or any charge against him. He is in his mid-60s and he and his wife Tirhas have four daughters. 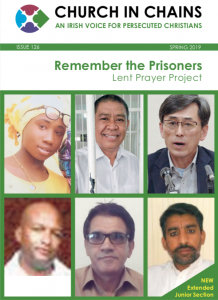 Advocacy group Release Eritrea reported that Pastor Kidane was apparently stopped and taken into custody – his vehicle was found abandoned in the city. He is being held in the notorious maximum-security Wengel Mermera Central Criminal Investigation interrogation centre, part of Asmara’s 2nd Police Station. It is believed that many of Eritrea’s prominent political and military prisoners are incarcerated in this dungeon-like inner labyrinth of cells, as well as Christian leaders including Dr Kiflu Gebremeskel, Rev Haile Naizghe, Mussie Ezaz and Pastor Meron Gebreselasie. They, like Pastor Kidane, have never been tried, and have been held incommunicado since their arrests. News from Eritrean prisons is extremely difficult to obtain and often emerges from relatives of other prisoners; publicising news of Eritrean prisoners is potentially harmful to the prisoner and those with whom he or she is held. Read more about the persecution of Christians in Eritrea.